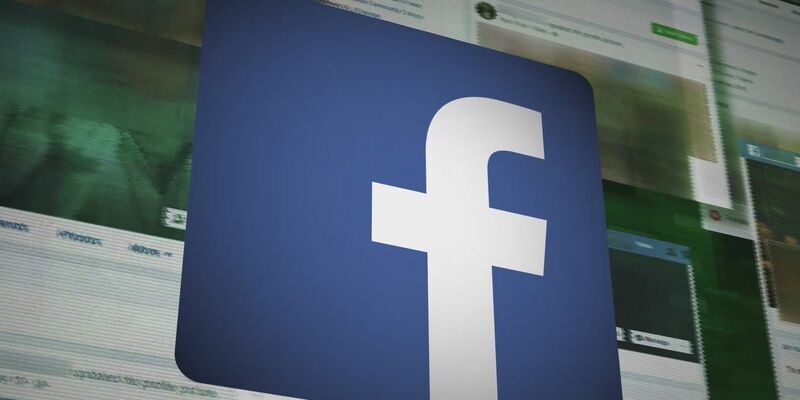 A handful of people who filed complaints about the Lubbock County Medical Examiner’s Office with the Texas Medical Board are now receiving updates on the status of the investigation. 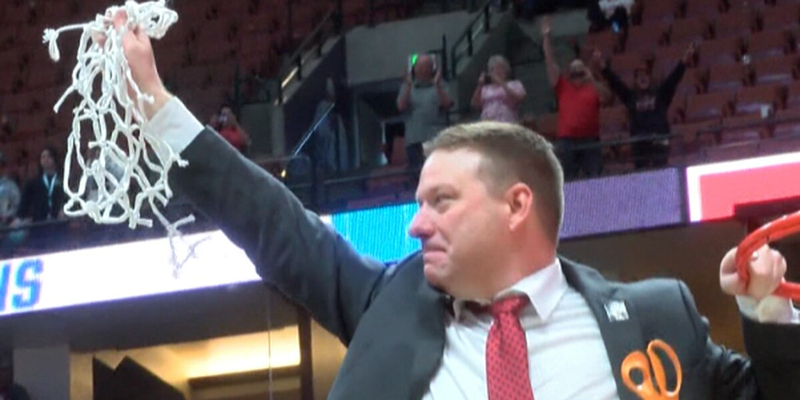 KCBD Investigates Head Coach Chris Beard's potential salary after a successful season. Wednesday afternoon’s hearing in federal court offered no resolutions, though attorneys did tell the court they are making progress. 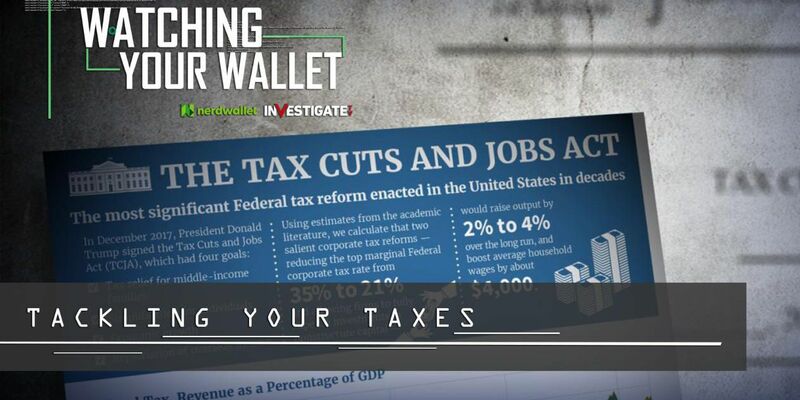 The majority of items on the agenda were moved to later this month or next. 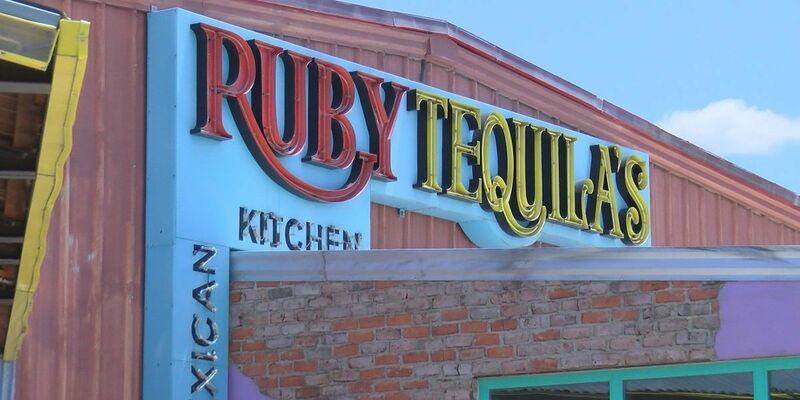 The man former employees blame for the unexpected closure of Ruby Tequila’s and the Twisted Spigot, could spend years behind bars, but not for anything he is accused of doing on the South Plains. 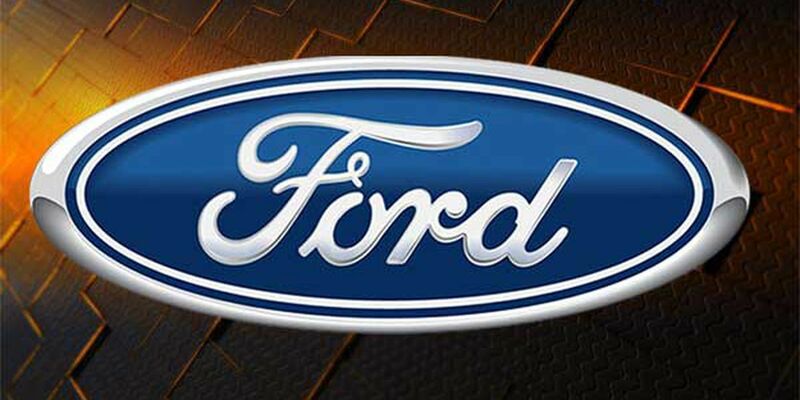 Ford Motor Credit Company LLC and Rick Dykes have agreed to a judgment saying Dykes personally owes Ford more than $58 million. 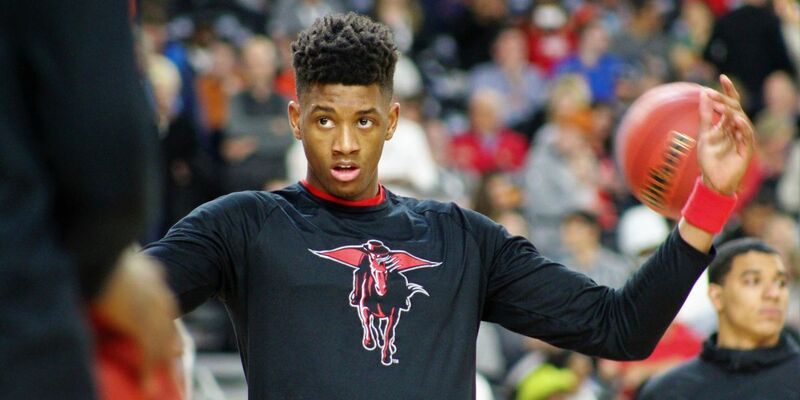 The motion was filed today in the U.S. District Court. 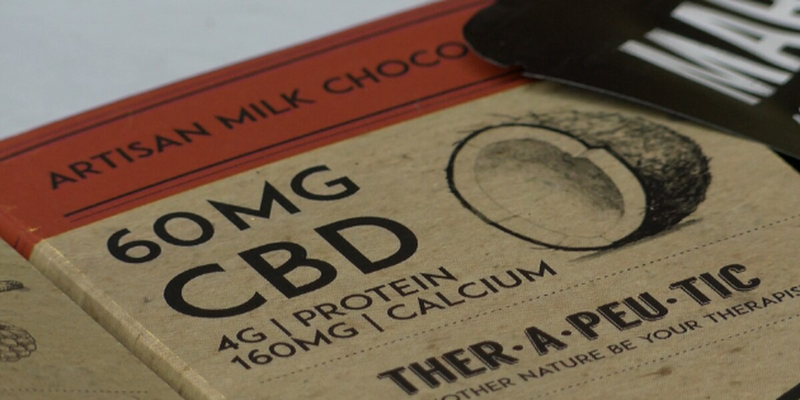 CBD is popular in Texas, with most users thinking it's legal, but Seminole police are warning that it's not. 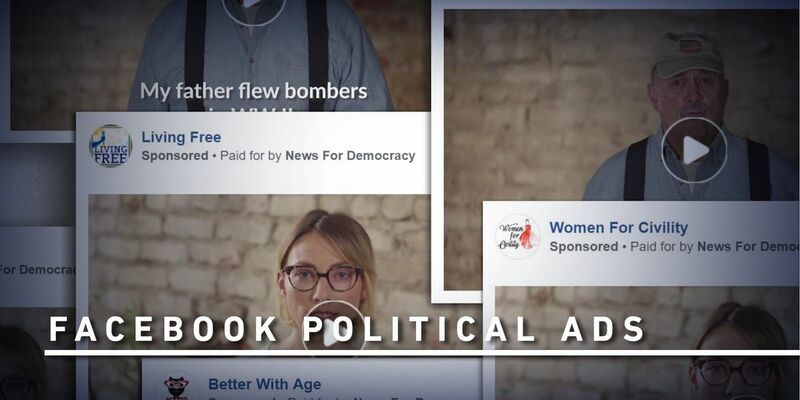 Sydney Kessler explains why. 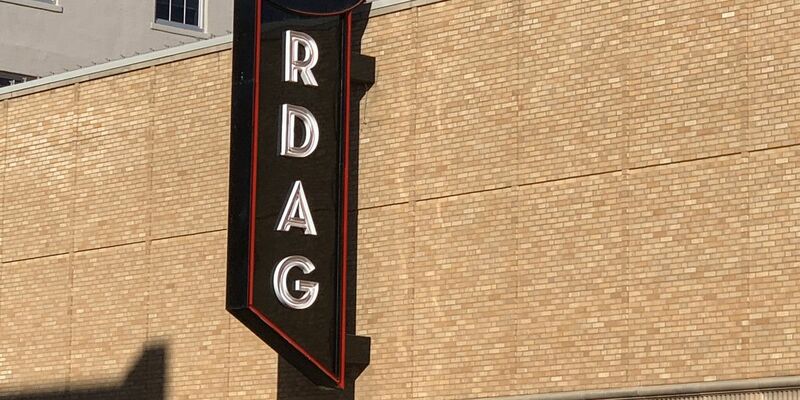 It’s been 232 days since the Reagor Dykes Auto Group (RDAG) filed bankruptcy. 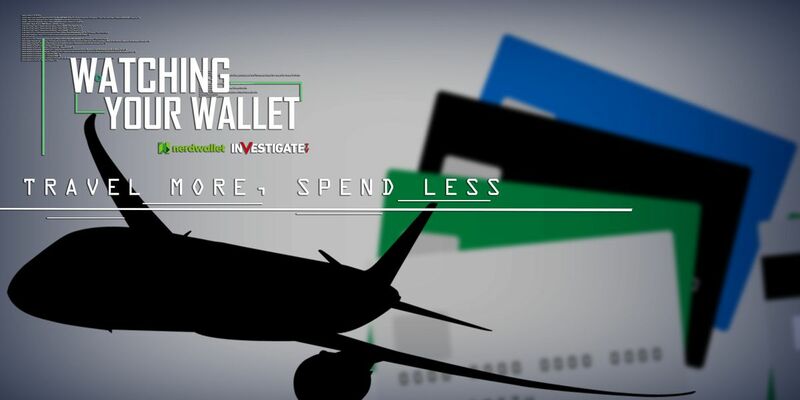 Nearly eight months later, there are some customers still paying for vehicles they traded to the dealership in the weeks leading up to that filing. 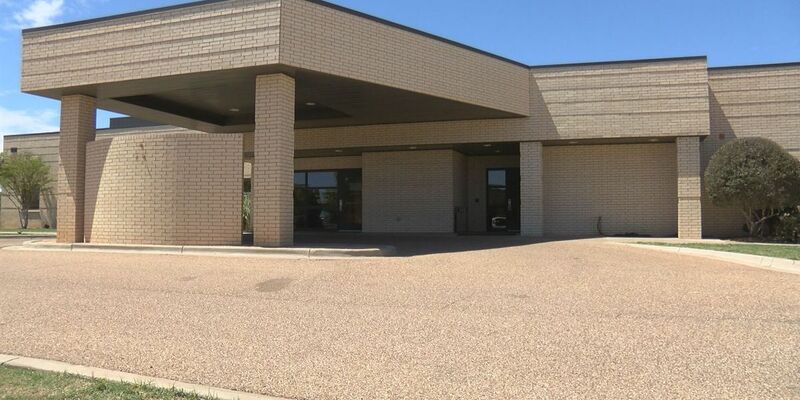 The Lubbock County District Attorney issued a news release this morning on the investigation into the Lubbock County Medical Examiner’s Office. 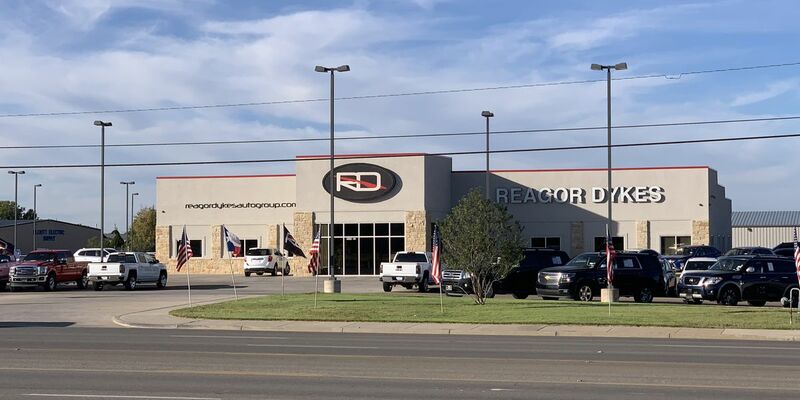 Reagor Dykes Auto Group, Lubbock County, the Texas Comptroller and the Texas Department of Motor Vehicles have filed a notice that they have agreed to a resolution for the 656 remaining consumer title issues involving tax, title and license fees in Texas. 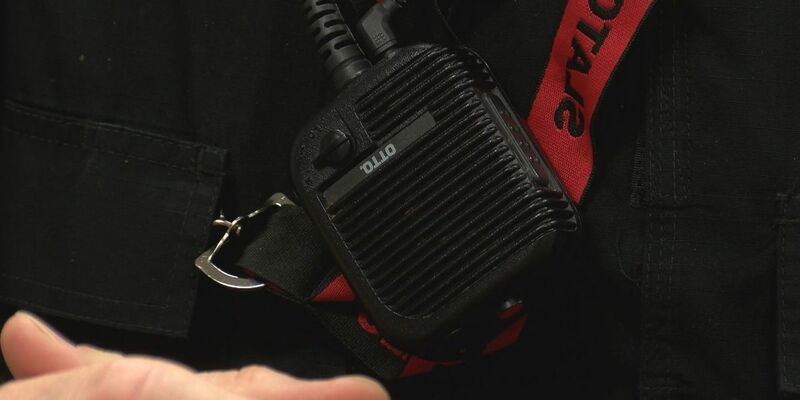 Police officers in Slaton said they thought they were taking a step to increase safety and communication in their community, but the upgrade they made has left them vulnerable. 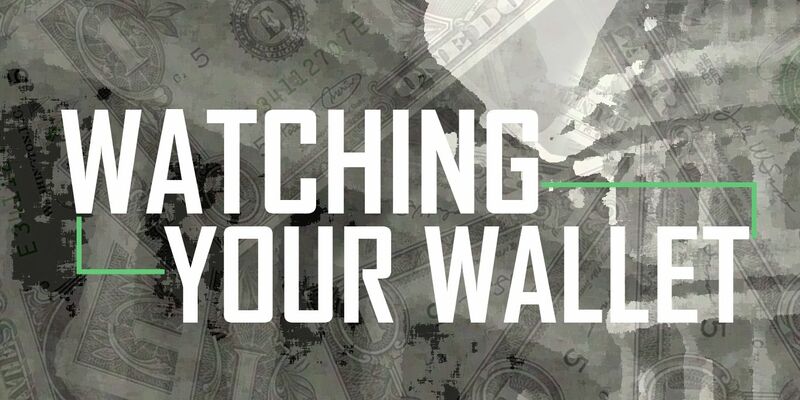 As the ongoing bankruptcy hearings for the Reagor-Dykes Auto Group drag into their eighth month, hundreds of customers remain trapped between the auto group and their local tax collector’s office. 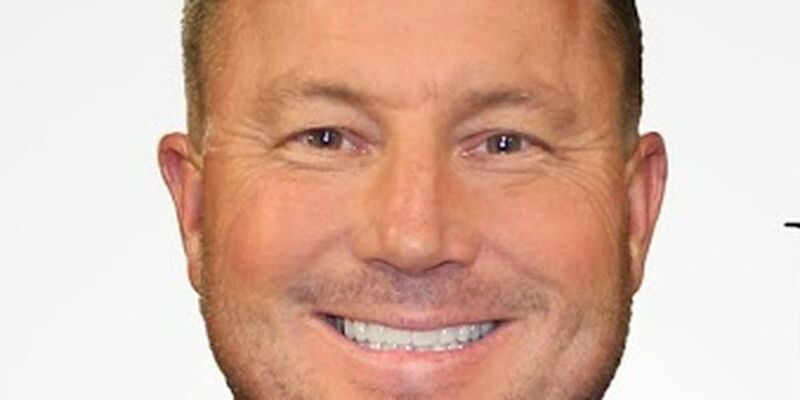 Judge Robert Jones has ruled an agreement between Levelland-based AimBank and two Reagor-Dykes dealerships can move forward despite objections from GM Financial. 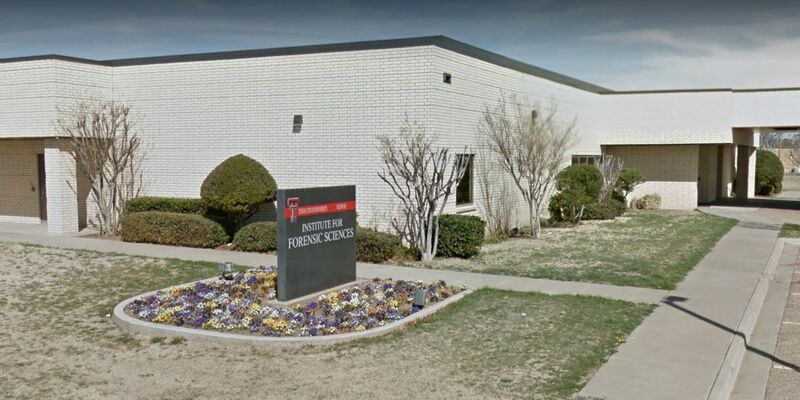 A forensic pathologist out of the San Francisco area has disputed the allegations made in lawsuits filed against the company running the Lubbock County Medical Examiner’s Office. 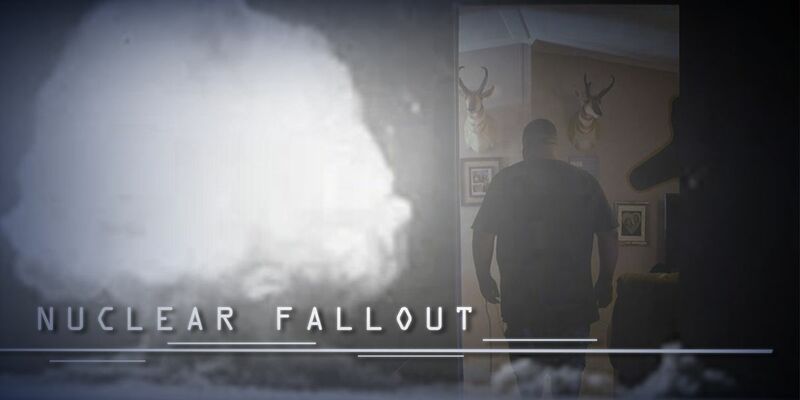 The complaint filed in New Mexico federal court says the Air Force violated the state’s Hazardous Waste Act, causing danger to communities surrounding the bases. 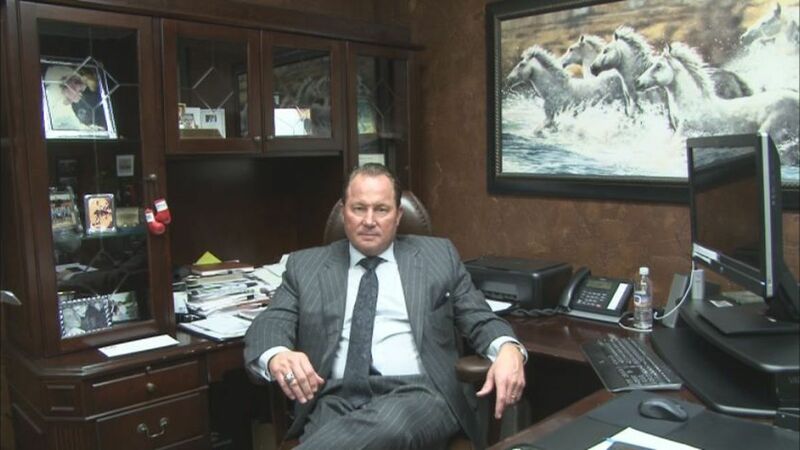 Vista Bank has filed a civil lawsuit in Lubbock County court against Bart Reagor saying he is personally in default $1,448,401.23 on a loan, because he signed a personal guarantee on the note. 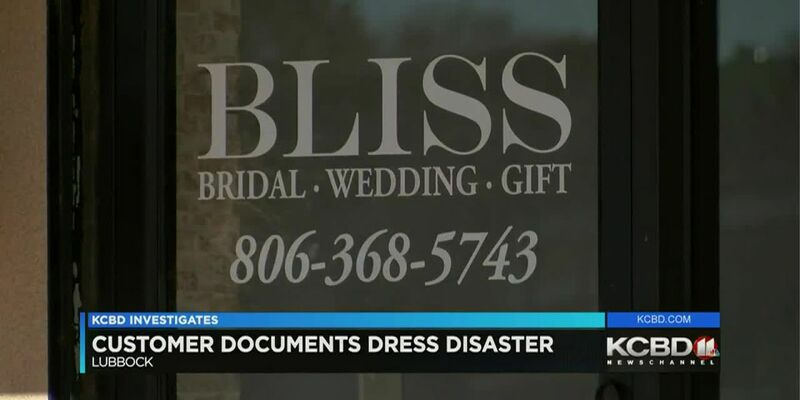 An investigation spurred by numerous complaints made against local bridal shop, Bliss Bridal at 3806 50th St., countless customers who said they have been struggling to get dresses they paid for months, or even weeks, before their wedding day. 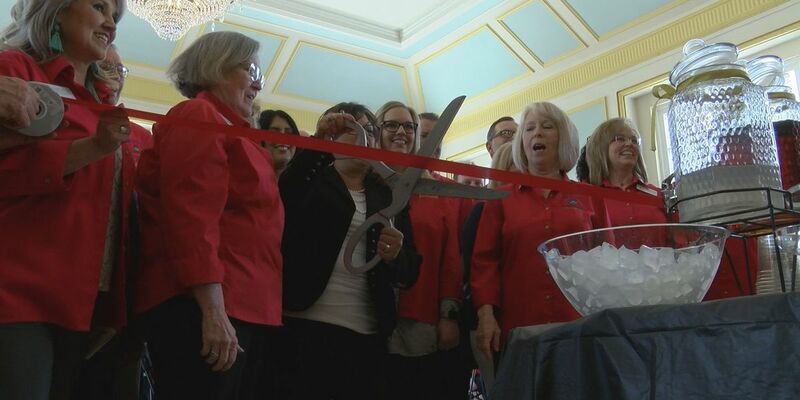 District Attorneys for Randall County and the 47th District have worked with the Lubbock County Medical Examiner’s office in previous years. 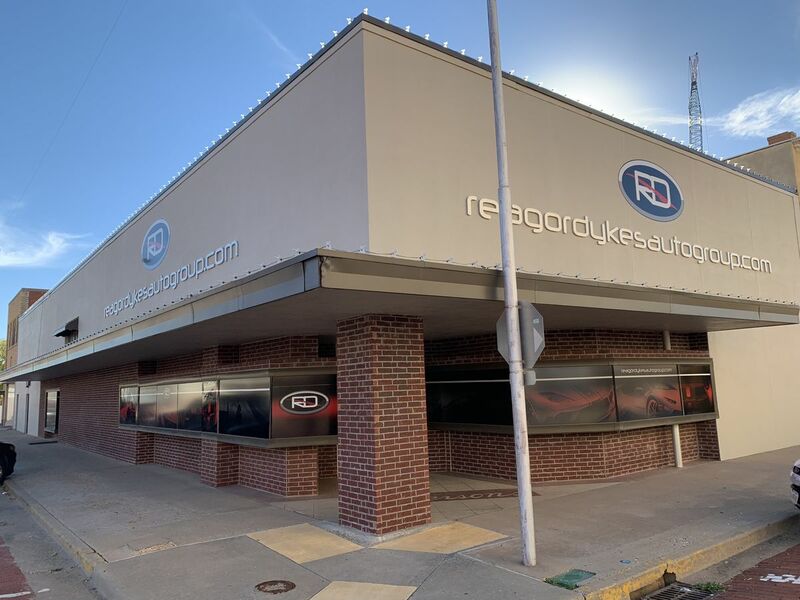 Eighty Second Street Investments LLC and Lubbock Windmill Real Estate LLC have filed court documents that orders the Reagor-Dykes Auto Group to pay up or move out. 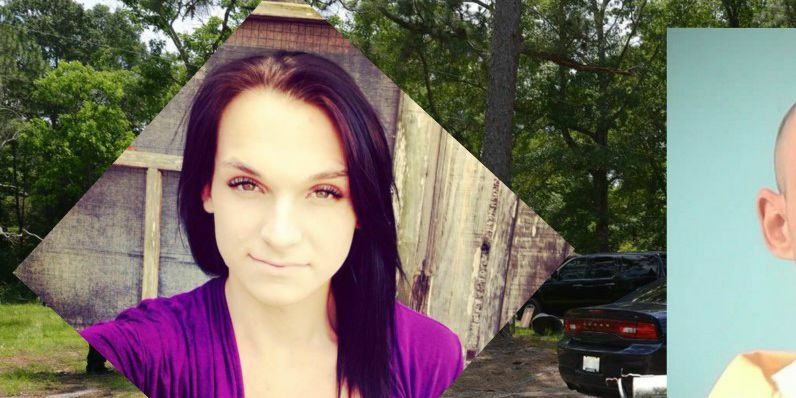 Tuesday marked six years since Smyer-native Maegan Hembree went missing. 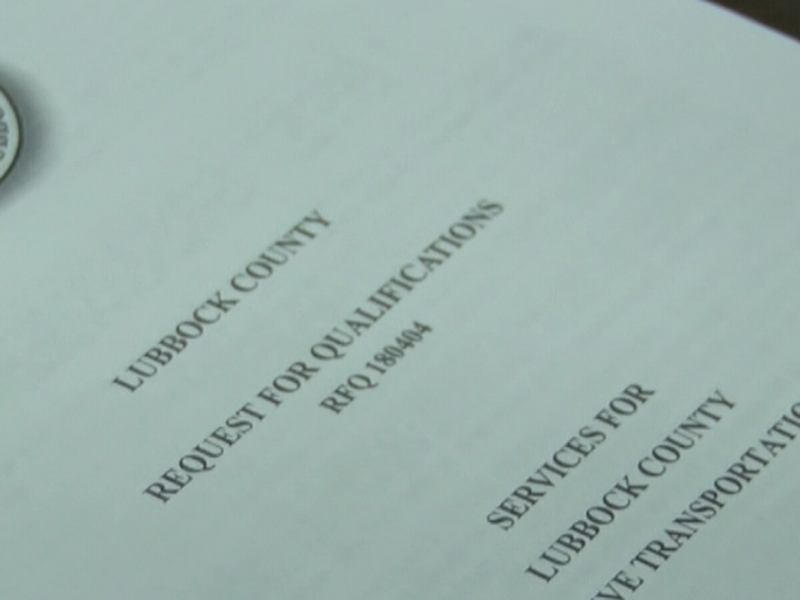 A third former Lubbock County employee with the medical examiner’s office has come forward with allegations surrounding the company hired to run the office. 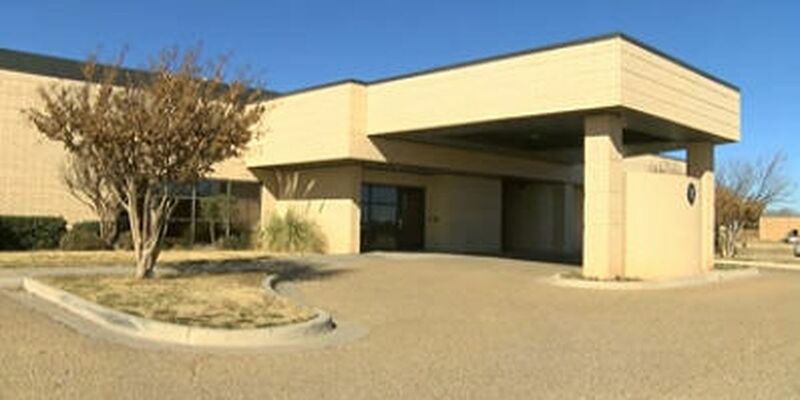 National Autopsy Assay Group Pathology Labs has released a statement regarding the allegations made in a lawsuit filed by a former Lubbock County employee. 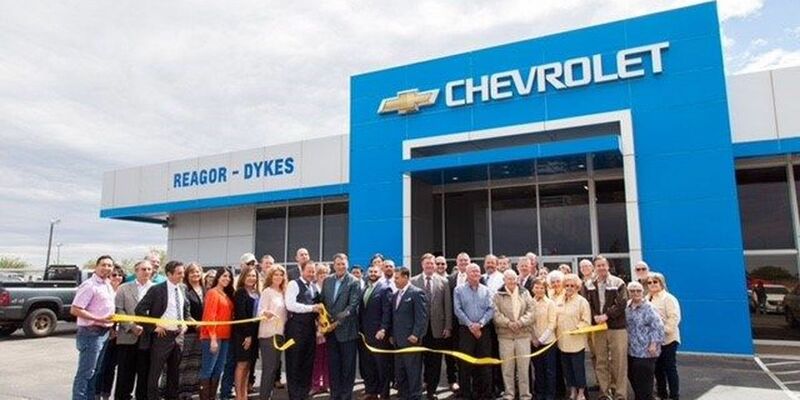 GM Financial will soon be able to take back cars, trucks and SUV’s currently sitting on Reagor-Dykes Auto Group dealership lots. 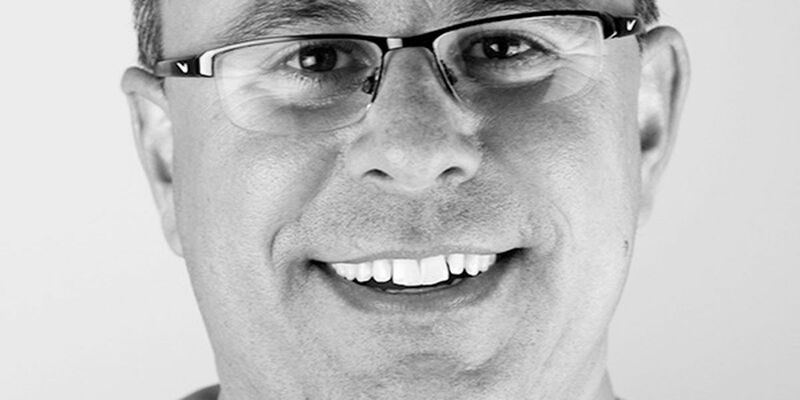 Rick Dykes lays the blame for the collapse of his dealership group at the feet of Shane Smith, Ford Motor Credit, and Ford employee Gary Byrd. 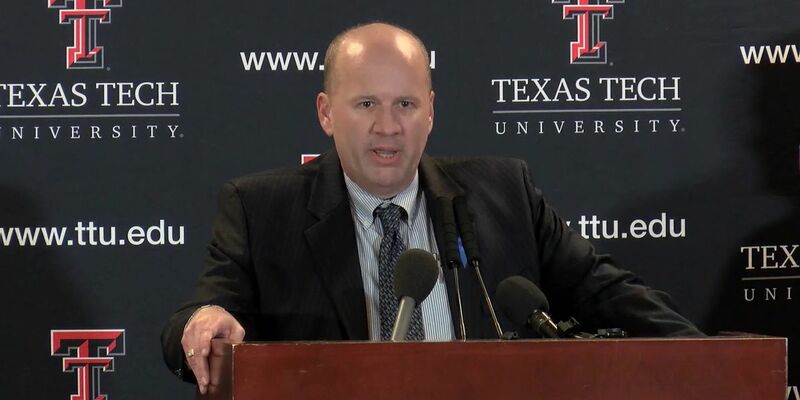 The Travis County District Attorney’s Office tells the KCBD Investigates Team it will not sponsor any testimony from Lubbock County Chief Medical Examiner Dr. Sam Andrews while he is under investigation by the Texas Rangers. 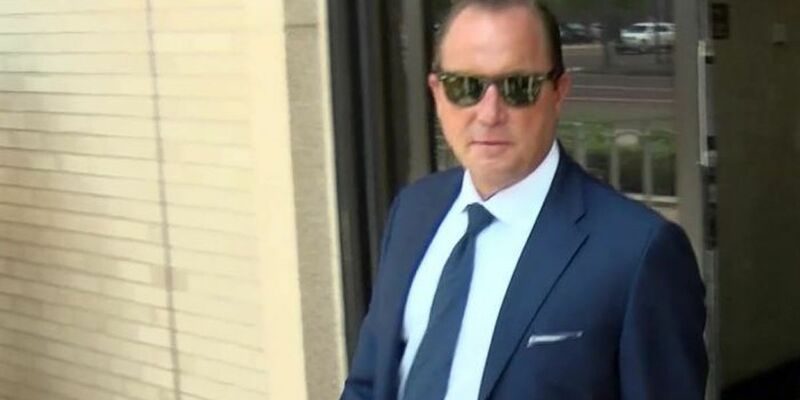 Defense attorney Brian Erskine turned to an empty chair where he had hoped to question the forensic pathologist who performed the autopsy in his murder case, but Lubbock County Chief Medical Examiner Dr. Sam Andrews, currently under investigation by the Texas Rangers, was not there. 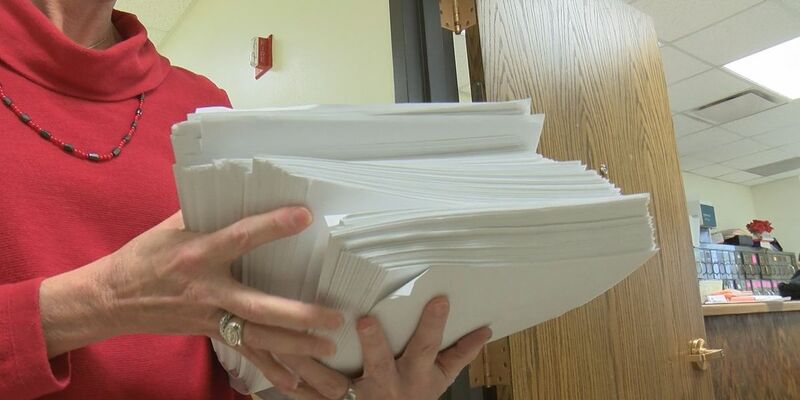 A forensic pathologist who used to work at the Lubbock County Medical Examiner’s Office has come forward with allegations about the office and the doctors who run it. 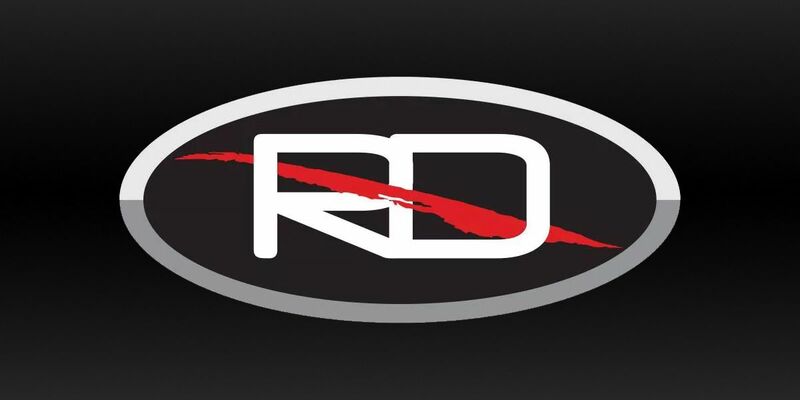 The time and place for mediation between Ford Motor Credit and Reagor-Dykes Auto Group has been set, and now KCBD has learned one interested party will no longer be in attendance. 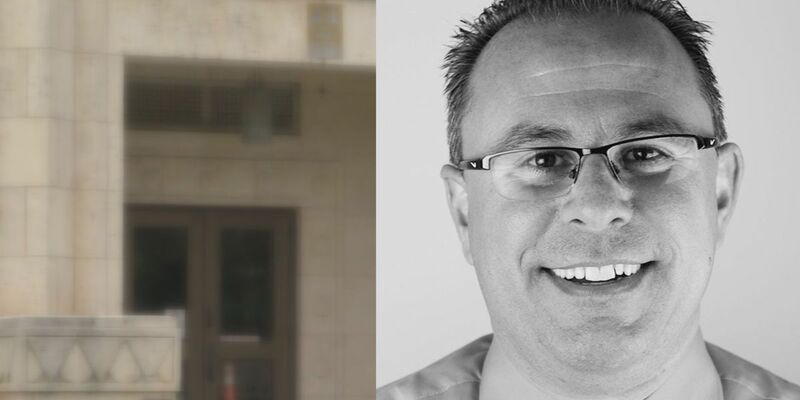 An ongoing dispute between the Lubbock County Medical Examiner and a recently-installed county commissioner has resulted in a criminal complaint. 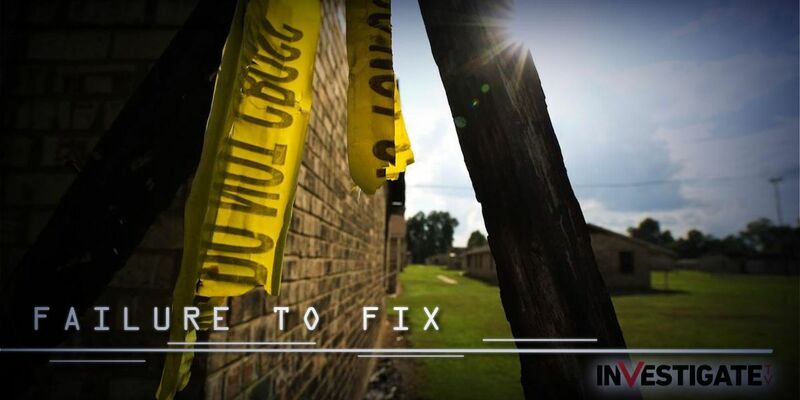 The KCBD Investigates Team has learned the Lubbock County District Attorney’s Office will not try any death cases that involve the current staff at the Lubbock County Medical Examiner’s Office as the Texas Rangers continue their investigation into the office. 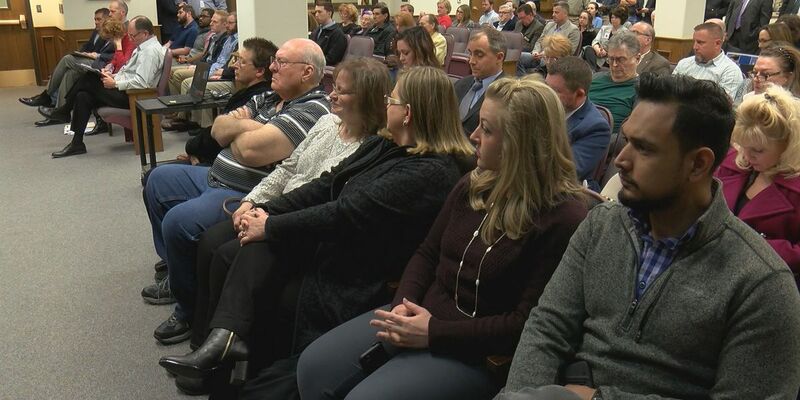 A crowd of more than one dozen attorneys were in Judge Robert Jones’ courtroom Thursday to plead their cases in the ongoing Reagor-Dykes reorganization. 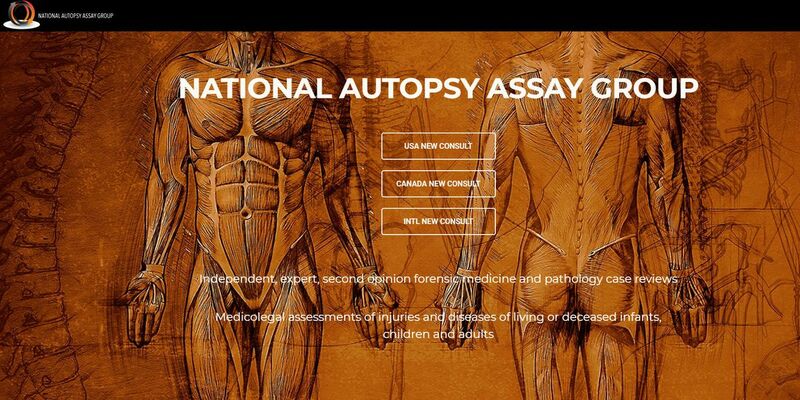 Commissioners were scheduled to review the agreement with the National Autopsy Assay Group Pathology Labs (NAAG) during Monday's Commissioner's Court meeting, but they voted to table the item. 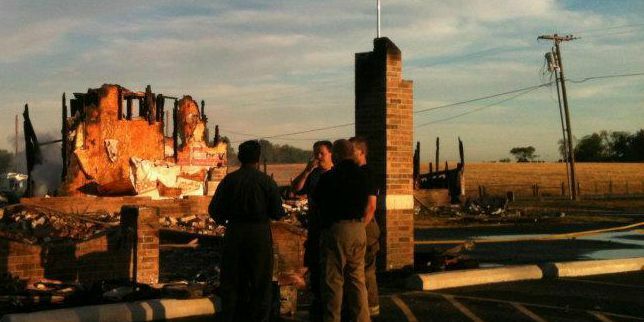 At the Lubbock County Commissioner’s Court Monday morning, Justice of the Peace Pct. 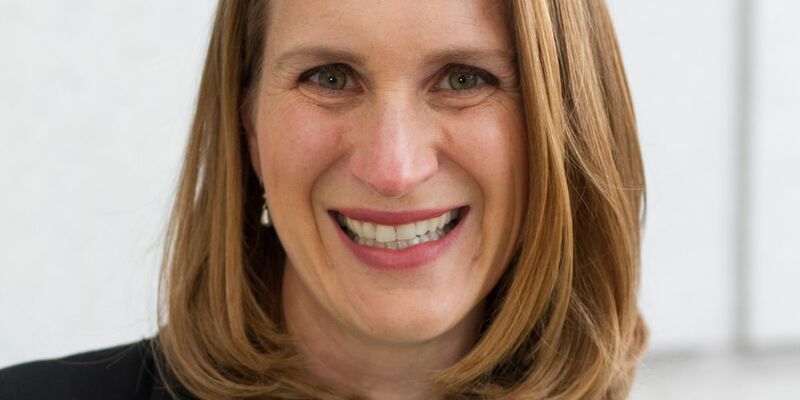 2 Susan Rowley requested the court’s approval to purchase a laptop and other equipment, but the reason behind the request left commissioners stunned. 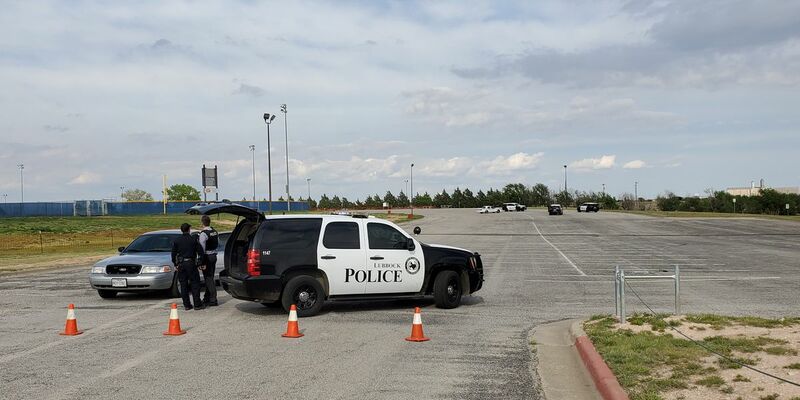 The Texas Rangers have been asked by the Lubbock County District Attorney to investigate the Lubbock County Medical Examiner’s Office. 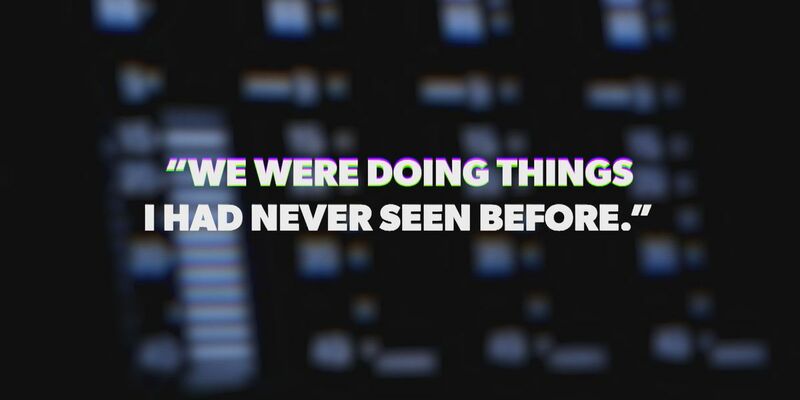 This comes after the Texas Medical Board began investigating the medical examiner’s office and the chief medical examiner. 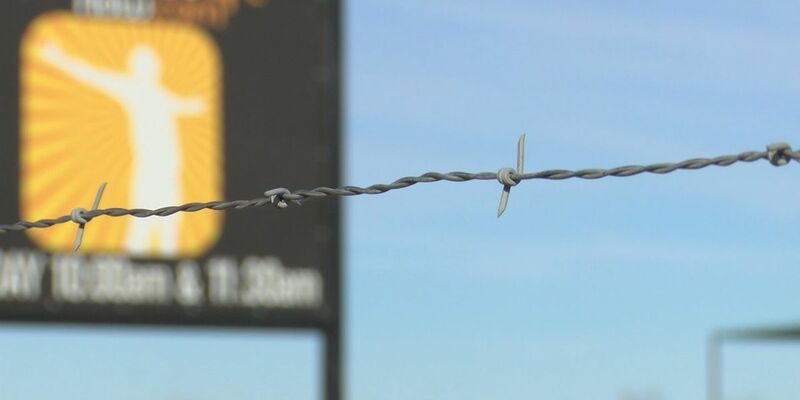 A group of residents in Yoakum County is without a church after Experience Life’s satellite campus unexpectedly closed its doors. As it turns out, the Plains campus is not the only location to close. 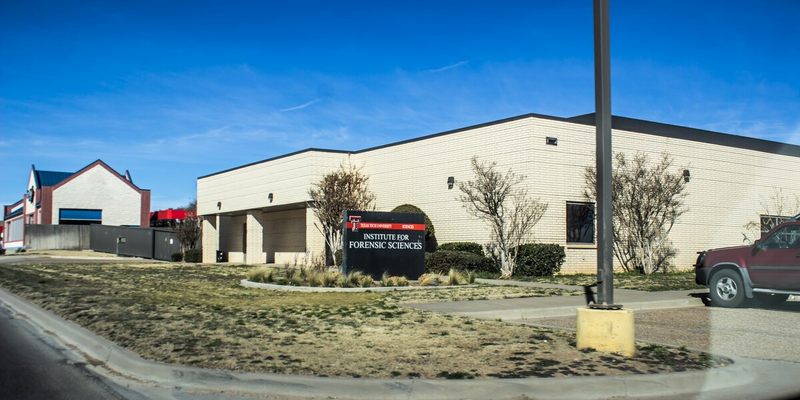 Eighty Second Street Investments LLC and Lubbock Windmill Real Estate LLC have filed court documents that ordered the Reagor-Dykes Auto Group to vacate its Mitsubishi dealership on 82nd Street. Customers of the local bridal shop, Bliss Bridal at 3806 50th St., are accusing the store owner of not fulfilling wedding day promises. 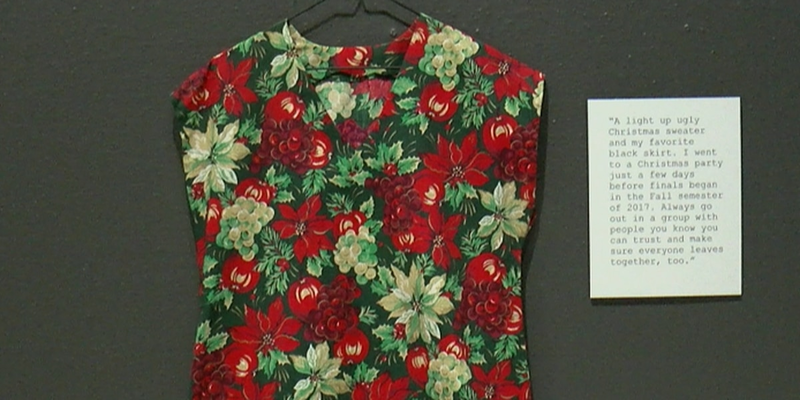 Some reported unfilled or late orders, getting the runaround and even lost dresses. 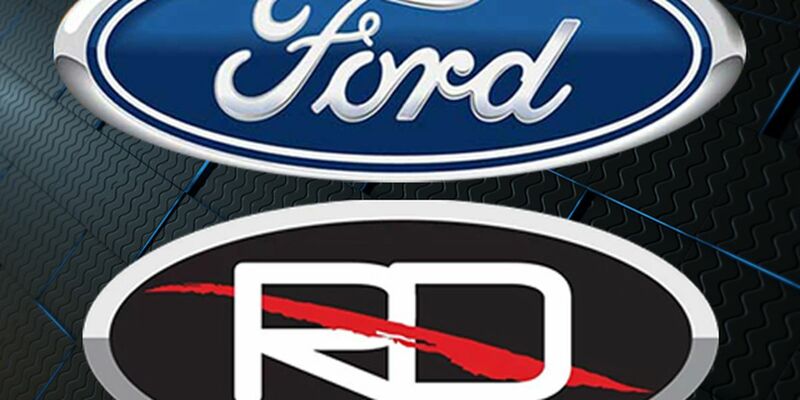 Ford Motor Credit Company LLC filed a motion Thursday morning objecting to Reagor-Dykes Auto Group’s motion to compel global mediation. 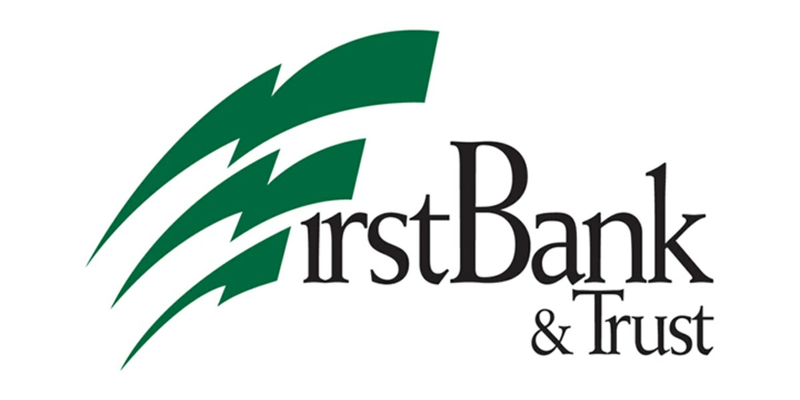 FirstBank & Trust officials filed a response in opposition to Reagor Dykes Auto Group’s motion to compel global mediation in their bankruptcy case on Wednesday. 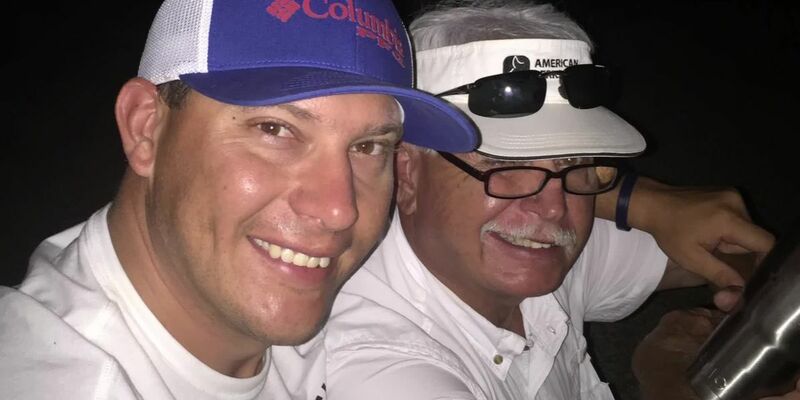 Attorneys for Bart Reagor and Rick Dykes are asking a district court to grant more time to find evidence disproving Ford Motor Credit’s claim that both Reagor and Dykes had a direct hand in committing an act of fraud. 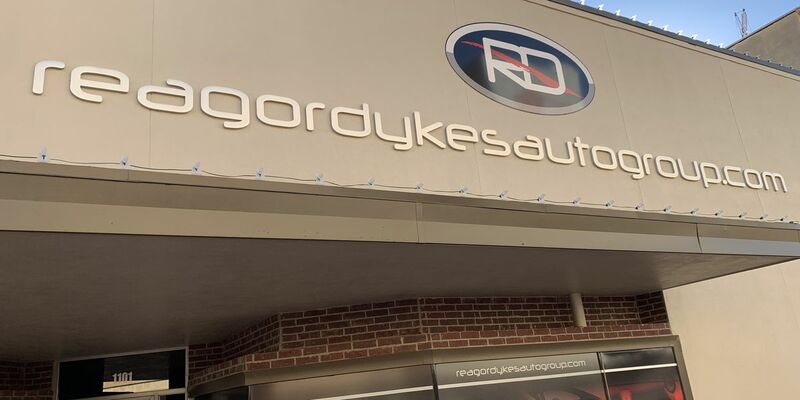 Attorneys with Reagor-Dykes Auto Group have filed an emergency motion to compel global mediation involving the McDougal Group. 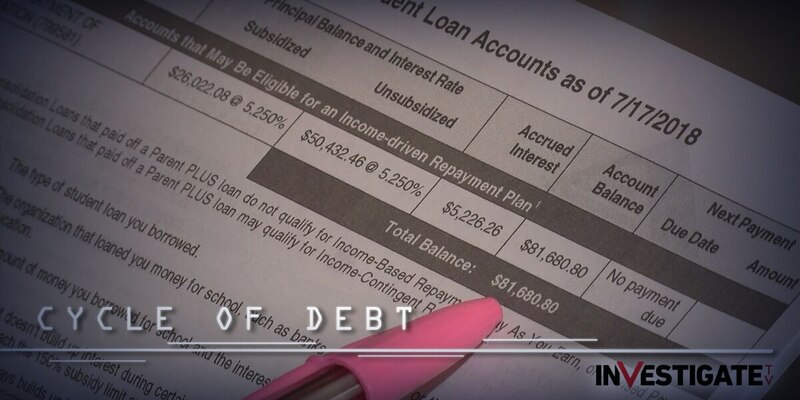 In court documents filed on Feb. 4 in civil court, Ford Motor Credit wants Bart Reagor and Rick Dykes to pay $109,091,460.95 following a “massive fraud” which happened on Reagor and Dykes' watch. 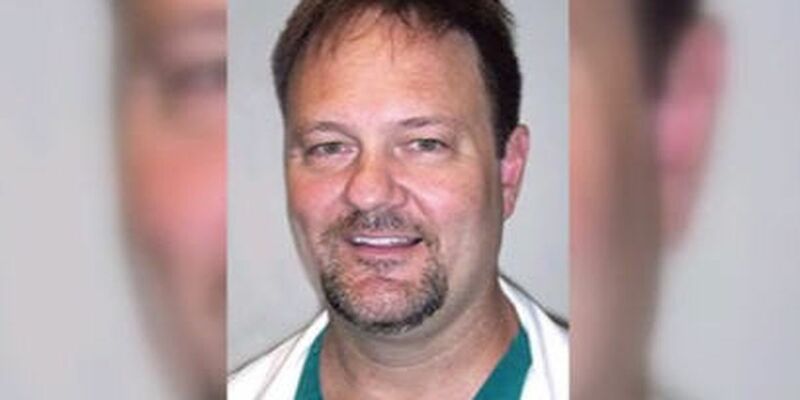 The KCBD Investigates Team has discovered the Texas Medical Board is investigating the Lubbock County Medical Examiner’s Office and the chief medical examiner. 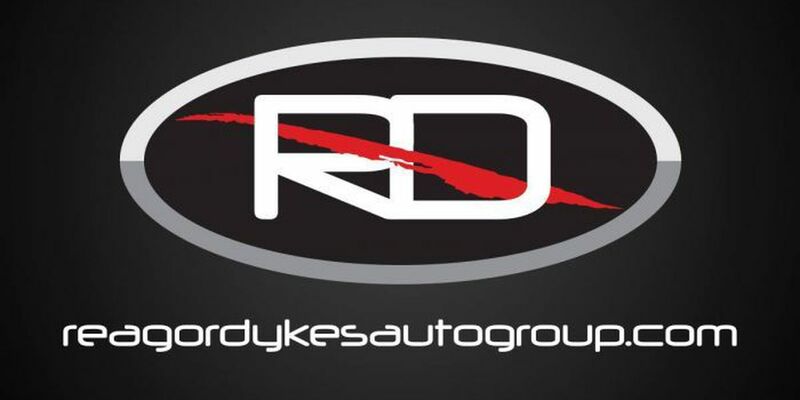 On Jan. 17, Judge Robert Jones cleared the way for Ford Motor Credit to take back vehicles sold to Reagor-Dykes Auto Group. 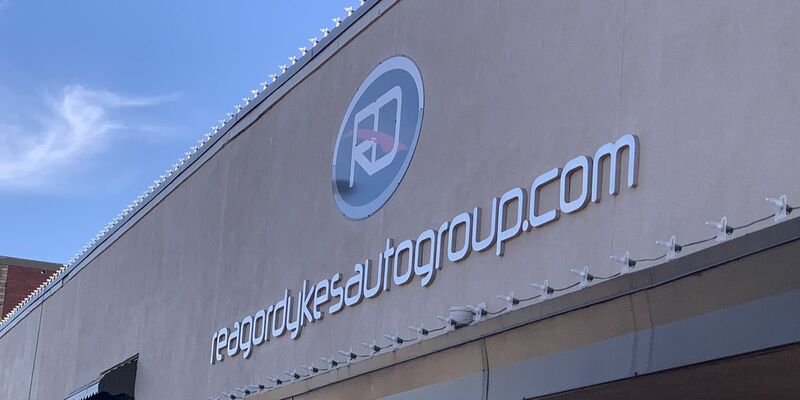 In a late afternoon filing on Jan. 31, officials with Reagor-Dykes Auto Group filed an appeal with the bankruptcy judge. 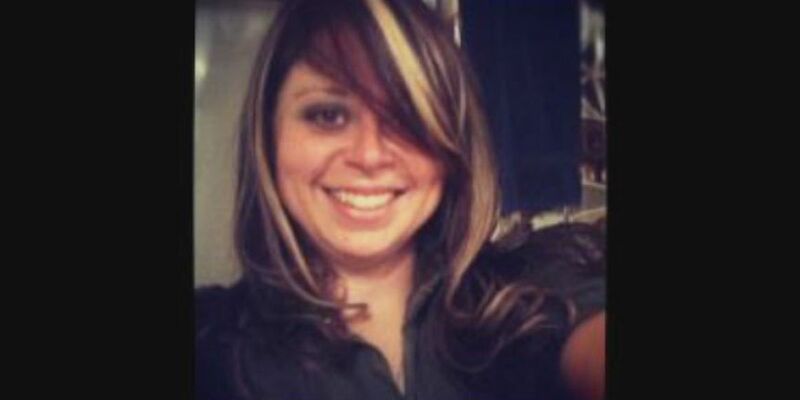 A deadly crash in Hockley County earlier this month has sparked questions about liability. 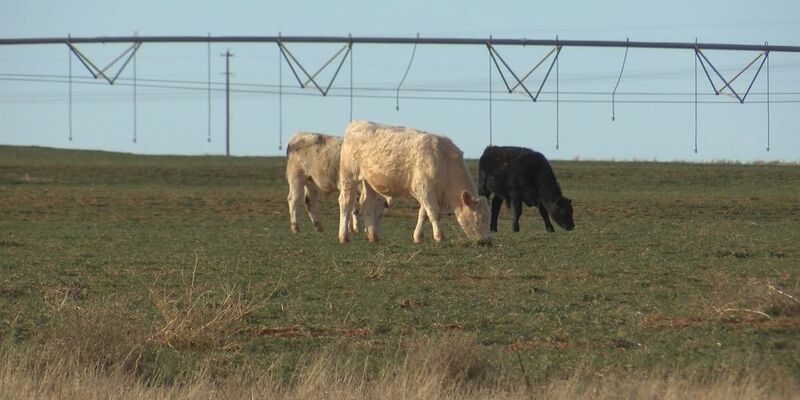 Texas is an open range state, meaning livestock can roam at large, but property owners still have a responsibility to keep their animals off state and federal highways. 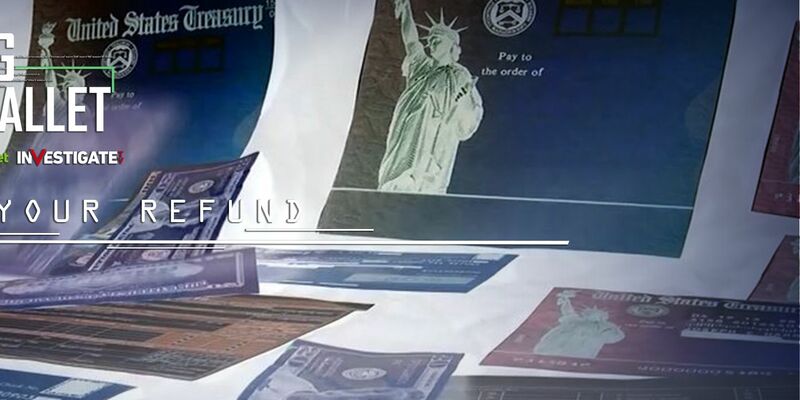 “He sent me a picture of a lock box and in it, $6.5 million dollars,” Scott said.The catch? Scott needed to pay the agent who would drop off that box of cash. 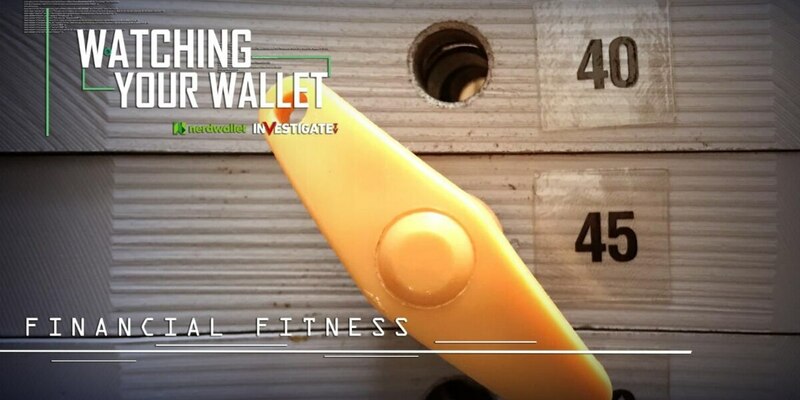 A hidden danger could be in your home.Have you ever purchased furniture and smelled something odd? Something chemical? 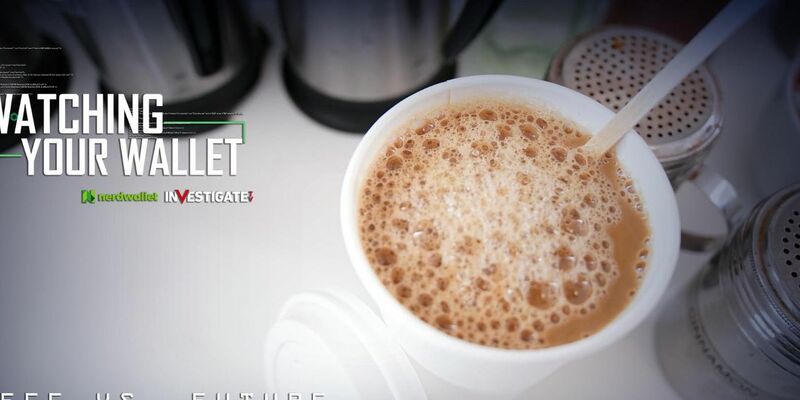 Lubbock County officials sat down with the KCBD Investigates Team following our exclusive interview with former Lubbock County Chief Medical Examiner Dr. Sridhar Natarajan. 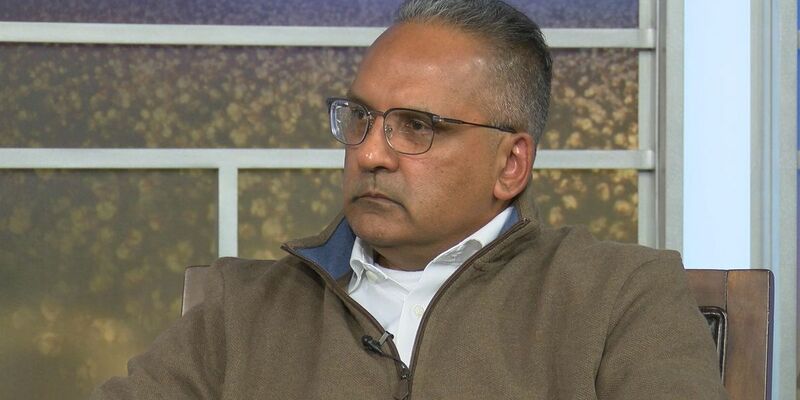 In his first exclusive television interview since leaving the Lubbock County Medical Examiner’s Office, Dr. Sridhar Natarajan tells his side of the story. 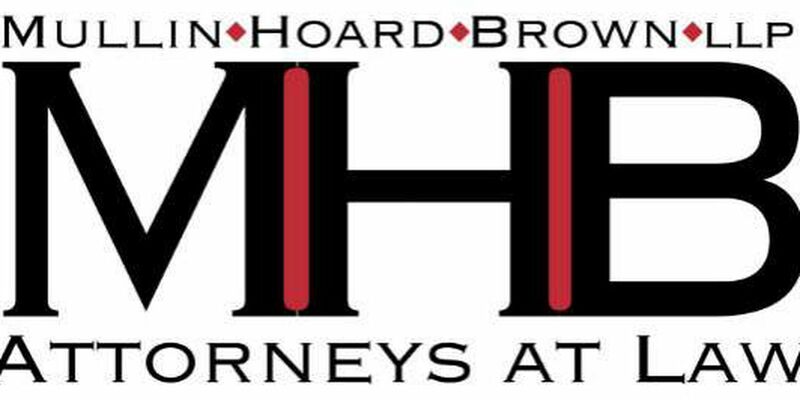 Lubbock law firm Mullin Hoard & Brown, L.L.P., the former attorneys representing Reagor-Dykes Auto Group and their seven subsidiaries has joined the growing number of groups seeking money from the once-ubiquitous dealership group. 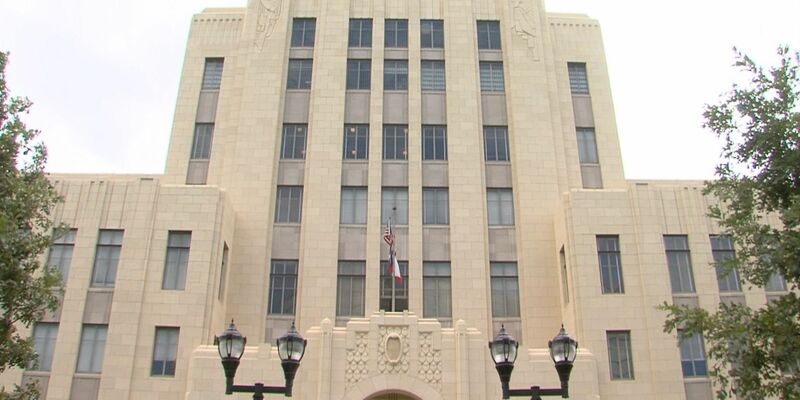 Lubbock County Commissioners approved a contract with NAAG Pathology Labs on Monday to help the Lubbock County Medical Examiner complete over four hundred unresolved death reports. 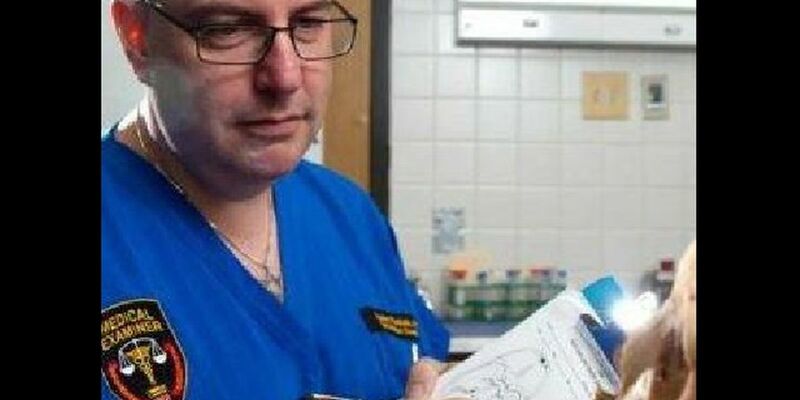 Lubbock County Chief Medical Examiner Dr. Sam Andrews said when he took over for Dr. Sridhar Natarajan on October 1, he discovered a backlog of 427 cases. 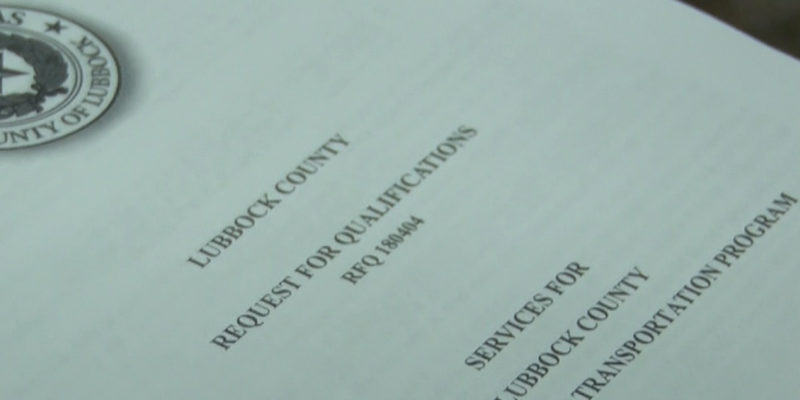 The KCBD Investigates Team started asking questions about a backlog at the Lubbock County Medical Examiner's Office. 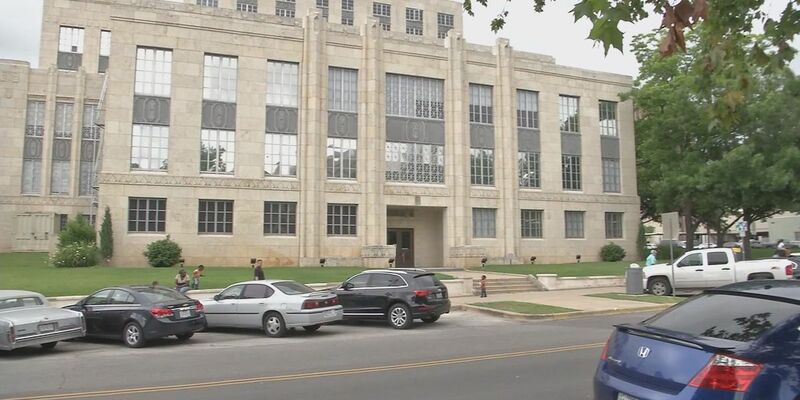 Those questions prompted Lubbock County Commissioners to host a news conference at the medical examiner's office on Tuesday afternoon. 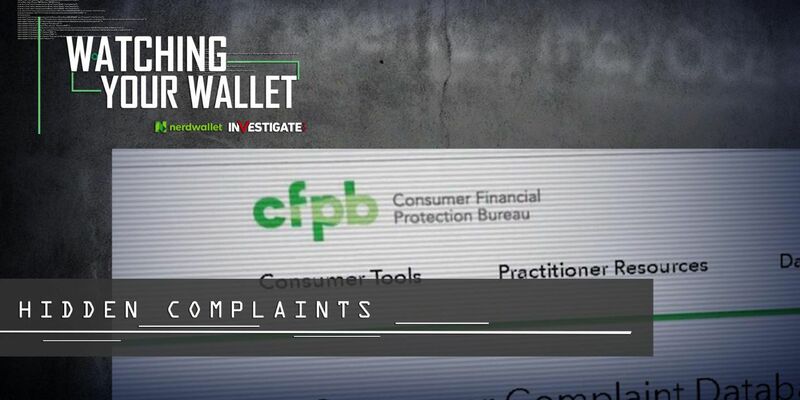 The ruling means if there are any negative comments on an affected customer’s credit report, those comments will be removed. 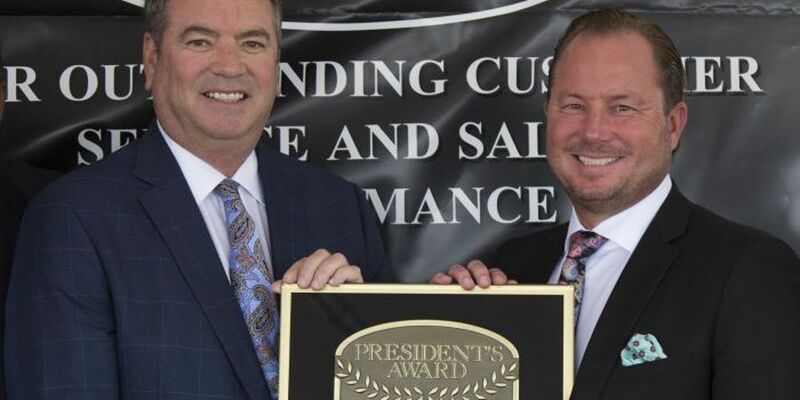 If the customer was having to pay for their trade in and their new car, the payoff for their old car will finally be paid. 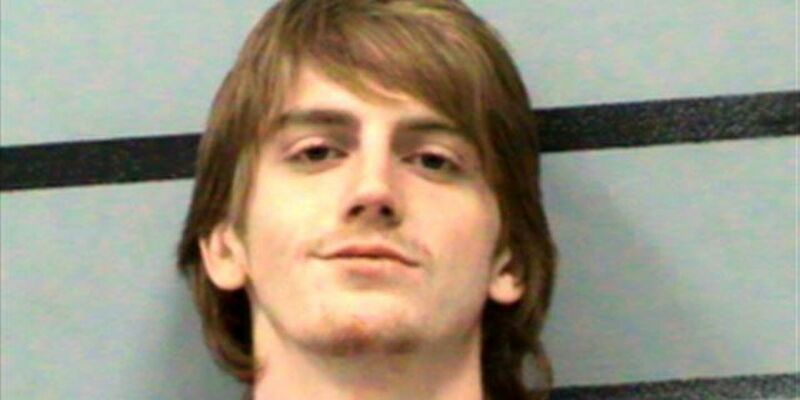 Hollis Daniels is in the Lubbock County Detention Center charged with capital murder of a peace officer. 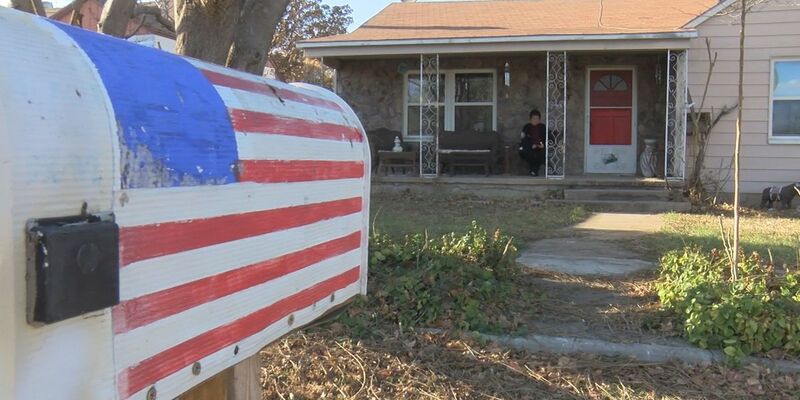 Daniels is also facing a federal charge of possession of a stolen firearm. 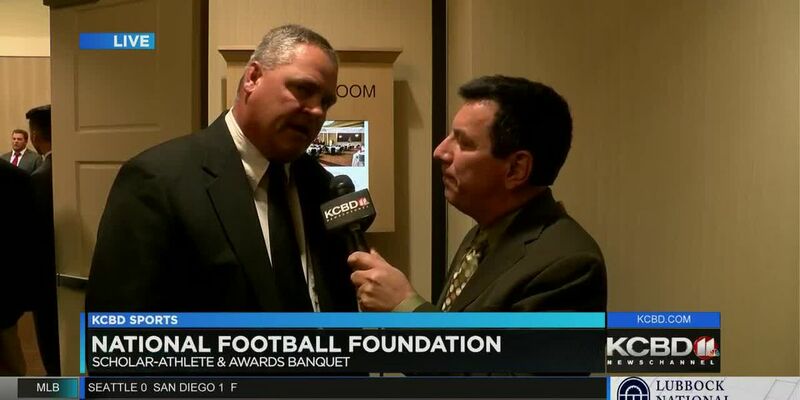 Texas Tech Police Chief Kyle Bonath opens up about the night one of his officers was shot and killed while working at the police department. 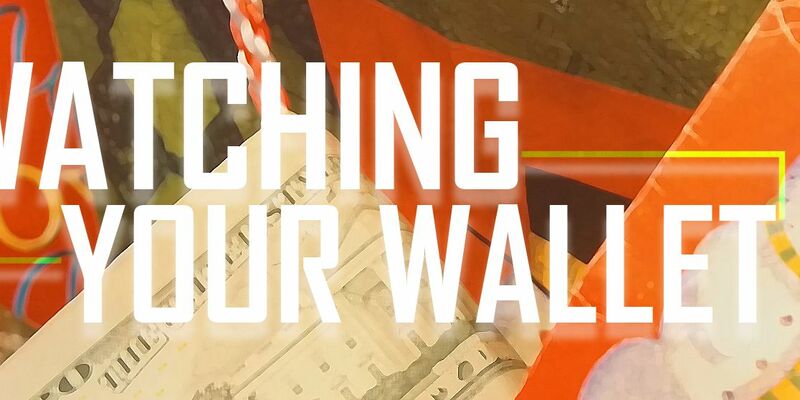 As he reflects on the anniversary of Officer Floyd East Junior's death, he talks about some of the changes made at the department and across campus. 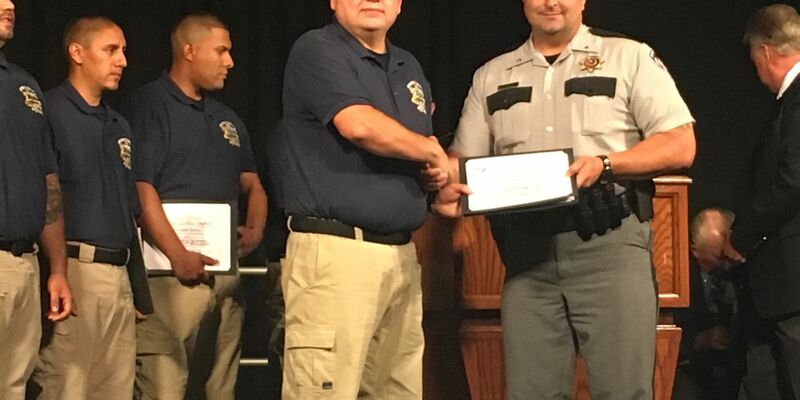 Texas Tech University Police Officer James Oswalt talks about losing colleague, friend in deadly campus shooting. 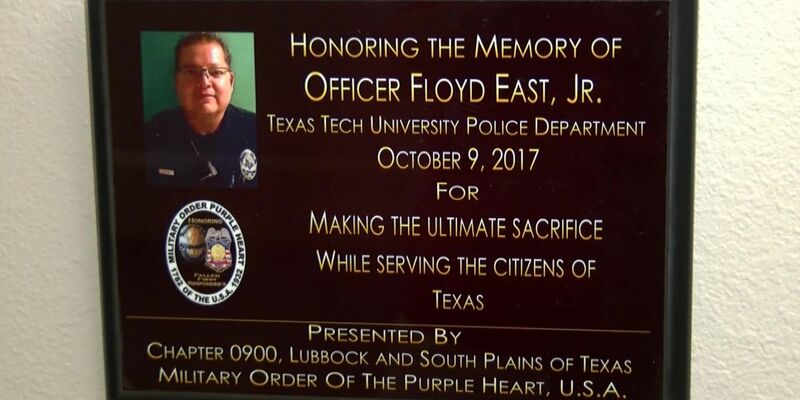 Texas Tech University President Lawrence Schovanec discusses changes made across campus following the deadly shooting of Officer Floyd East Junior.